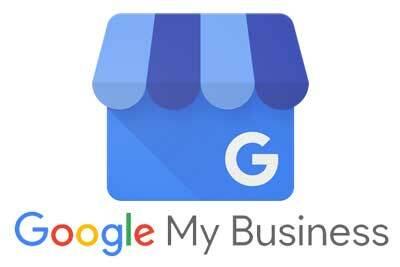 Google My Business (GMB) is one of the most powerful ways to improve a business’ local search engine optimization and online visibility. If you’re a local business, claiming your Google My Businessprofile is one of the first steps you should take to increase your company’s online presence. This entry was posted in Google My Business, Reputation and tagged Local Business. 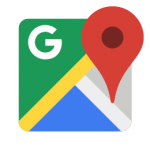 What just happened to Google Local Search?